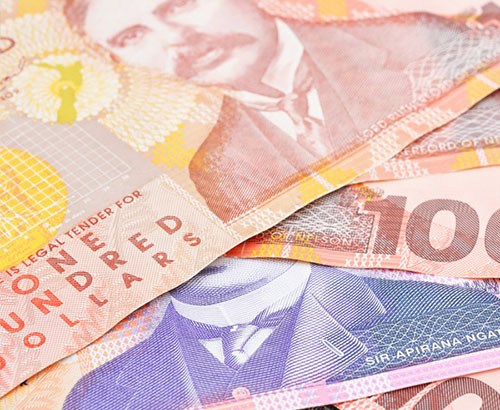 What next for the New Zealand Dollar? The New Zealand is a commodity-based currency and reacts strongly to global events that can shift opinion and sentiments on global economy. A prime example is the recent Trade Wars issue which is becoming more and more an issue of late. 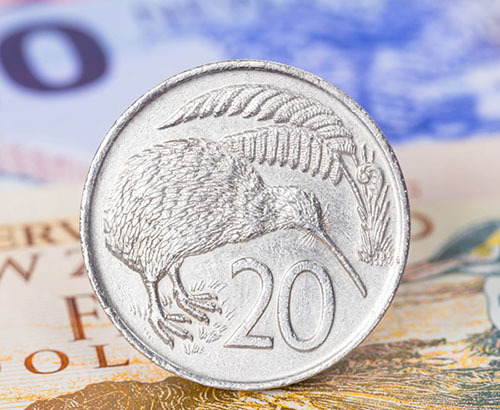 The to-ing and fro-ing of relations between the US and China has seen volatility on the Kiwi, yesterday GBPNZD move nearly 3 cents as markets reacted to the on-going news. The table below shows the range of exchange rates during the high and low points during the past month. Tonight we have some key news for the Kiwi economy with GDP (Gross Domestic Product) data at 22.45. As this is outside of trading hours, if you have a transfer to make getting in touch in the day to discuss this release is sensible. GDP in New Zealand had been looking strong but the figures for Q1 released this evening are predicted to show a fall to 2.7% from 2.9%. The reason for the slide is being attributed to housing demand and lower immigration, all of which have contributed to less economic activity. A further concern has been poor dairy prices, with WMP (Whole Milk Powder) continuing to be New Zealand’s biggest export the recent lower costs for this global commodity have weighed on the Kiwi economy and the currency. Will GBPNZD remain above 1.90? 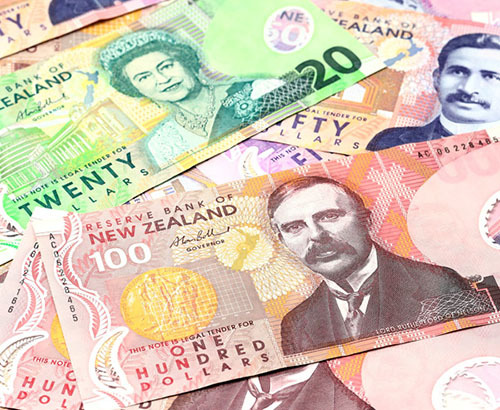 The Pound to New Zealand exchange rate has been holding fairly steady above 1.90 for much of 2018 dipping briefly below only a couple times in March and June. With the current level balance very precariously around 1.90, the potential for it to fall below this once again is high, I think the Bank of England meeting tomorrow will be absolutely vital for clients interested in GBPNZD exchange rates. With the Trade War concerns also playing a role owing to the large amount of trade between China and New Zealand, the prospect for further global uncertainty that could harm the Kiwi seems high. As is often the case on the currency markets it can be a case of not which is stronger but which is the least weak. In this case the Pound might just find some ground against the Kiwi should the Trade Wars escalate. 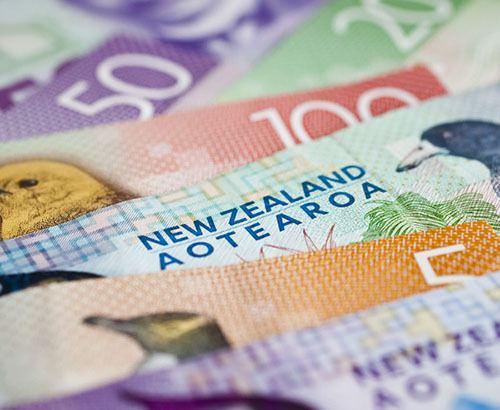 With plenty of opportunity for the Bank of England to also upset the mood for Kiwi buyers, clients with a GBPNZD requirement in the coming days and weeks should I believe, be making careful plans sooner than later.